biochar, Warwick, Queensland is where September’s biochar workshop will be held. Just as I promised 2017 will be year of the Biochar village road show. 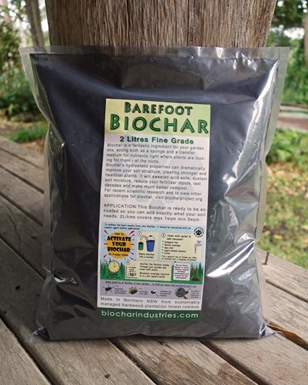 So get in early if you want to book your village in for Charmaster Dolph Cooke and the Biochar project crew to teach your local area how to make biochar. Picots Farm- 3534 Leyburn-Cunningham Rd, Cunningham, Warwick, Q. Day rate- $40/business/family- includes MT/Lunch/AT, materials and BIOCHAR experience. Overnight Weekend Rate $90/business/family – includes MT/Lunch/AT, camping & BBQ Dinner, materials and BIOCHAR experience.